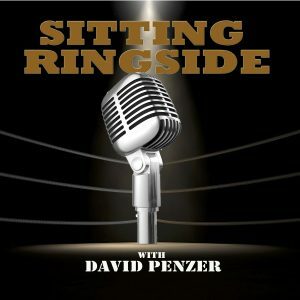 This week, David Penzer and Mike Freland decided to go guestless this week because there is so much going on in the WWE, Impact Wrestling, and pro wrestling as a whole. Mike shares his experience of being in the arena for Smackdown Live this week and tells Dave about what worked for the live crowd, what didn’t, who was over, who wasn’t, and how the fan reaction overall during the taping. 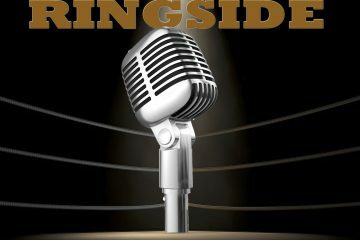 Then, the guys discuss the Impact Wrestling situation and the cost cutting business model they have begun to follow in order to survive, Jinder Mahal’s standing in the WWE, Jim Ross’ comments concerning a possible Hulk Hogan return to the WWE, the emergence of the “Woken” Matt Hardy character and what needs to happen to make sure it doesn’t fail, The Big Show, Dolph Ziggler’s appearance on Edge and Christian’s podcast, the Chris Jericho/Kenny Omega feud, Mia Khalifa’s comments on Ronda Rousey joining the WWE and Shane Helms EPIC response to her on Twitter, Brock Lesnar possibly joining the “Rocky” franchise, and much more. 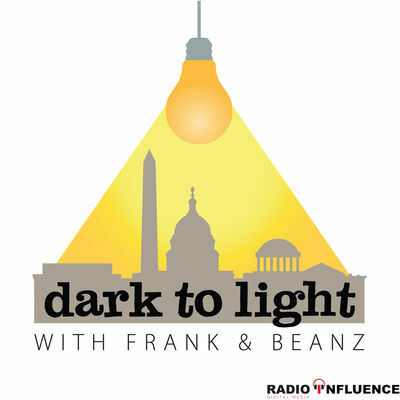 Thanks for listening and don’t forget to subscribe and review the show on Apple Podcasts and Stitcher! 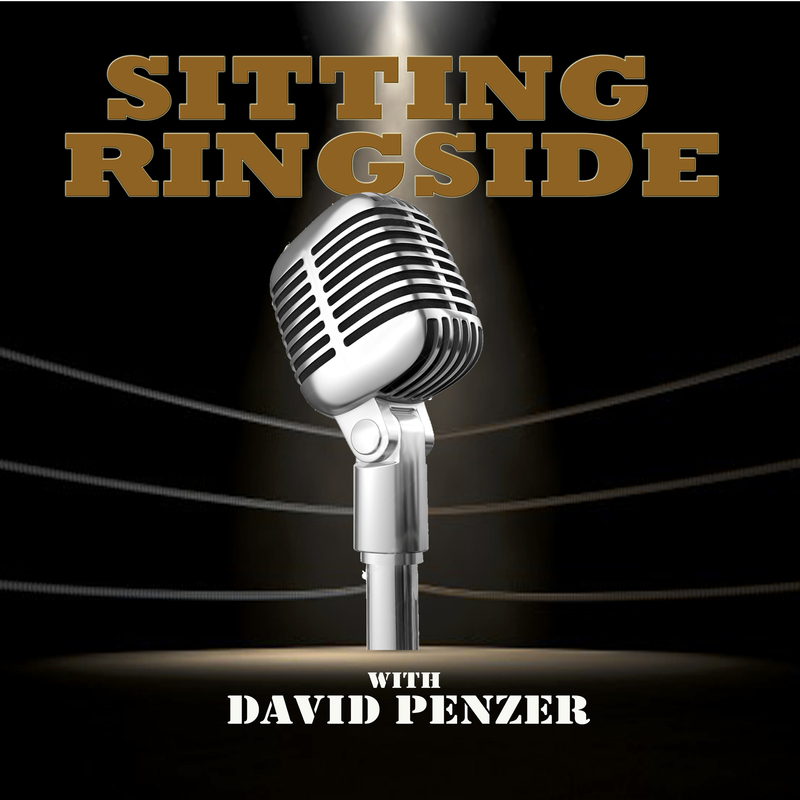 Make sure to follow David Penzer, Mike Freland, and “Sitting Ringside” on Twitter!